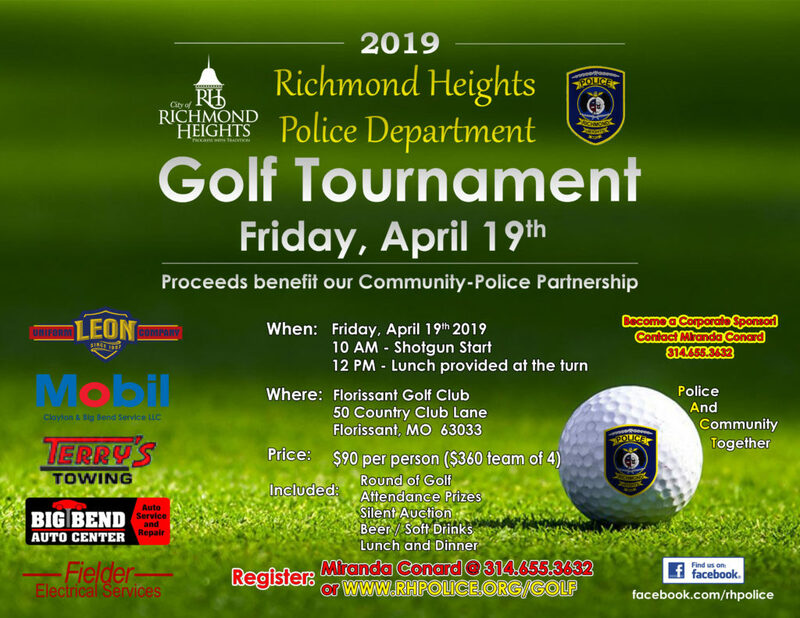 In 2011, the Richmond Heights Police Department responded to 777 traffic Accidents. Of these 777 accidents, 151 involved one or more individuals sustaining injuries. 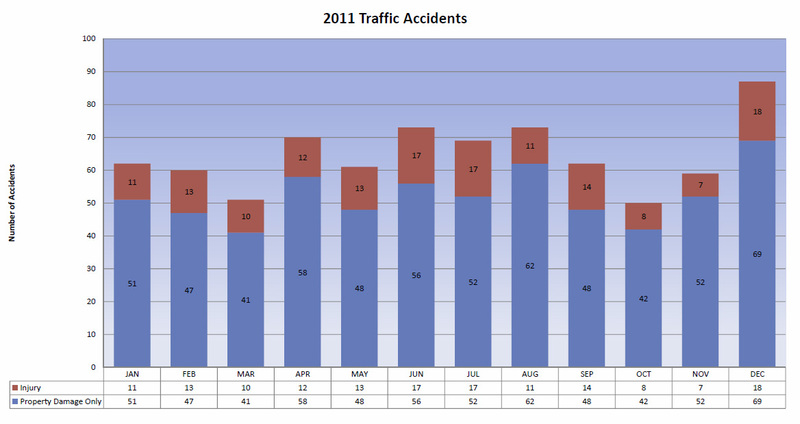 The following graph represents the monthly accident count.